Organic Besan Powder is commonly known as Kadalai Maavu Organic in Tamil or Bengal Gram Flour. 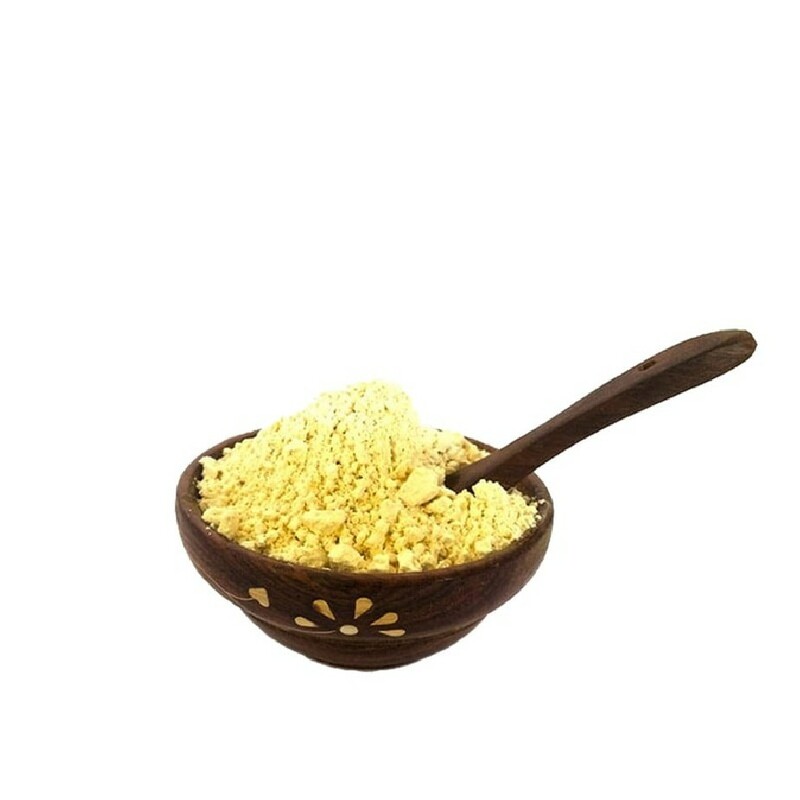 Besan powder is processed by grinding Organic Split Bengal gram dal. Organic Besan Flour is pale yellow in color with a strong nutty flavor. Is the prominent ingredient for preparing a variety of crispy foods like snacks like Pakodas, Bajjis, Dhoklas, Muruku, Laddu, Mysore Pak and other sweets. It is also perfect as a thickener in Curries and Coating in different kinds of Fries. It has a typical sweet, nutty flavor and earthy aroma. The texture of the flour is very fine, Soft, Pale Creamy yellow in color, added to Thicken soups and curries or made into the batter to coat vegetables. 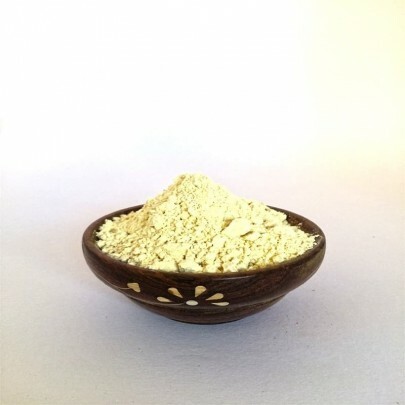 Buy Organic Besan Powder online in Chennai from OYCFresh. Delivery available across Chennai.